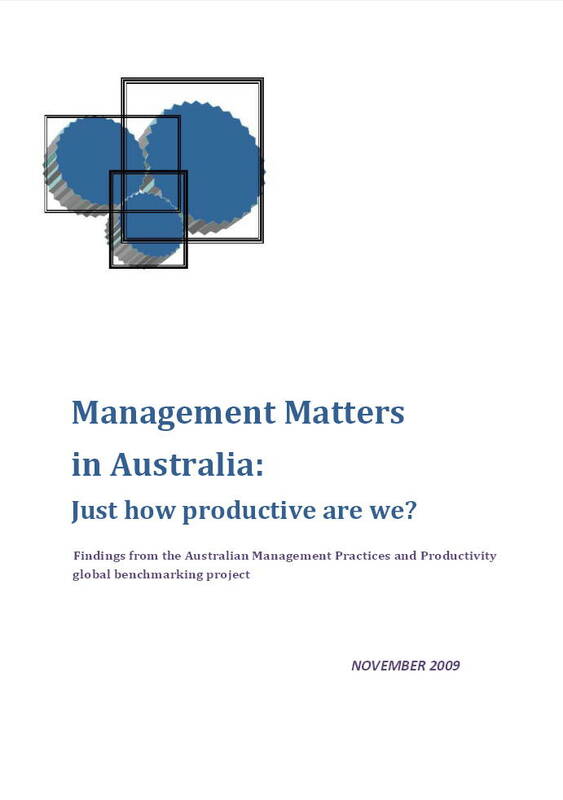 This report reviews management practices in Australian manufacturing firms and the link between these practices and the productivity performance of firms. The Australian Government’s recent innovation white paper, Powering Ideas – An Innovation Agenda for the 21st Century, recognises that the improvement of Australia’s productivity performance will depend ultimately on the innovation capacity and performance of firms and organisations. 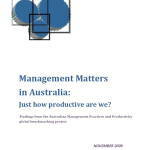 The white paper contends that “Australia’s innovation system will need to work better if we want to maintain the way of life we value so much”, and notes the implication that: “One future focus of the Australian Government’s industry and innovation policies will be on building innovation capacity and performance at the enterprise level”. Posted in Asia Pacific, Business Intelligence, Economy, Entrepreneurship, Federal, Innovation and tagged Australian Government, DIISR, industry and innovation policies, Innovation, innovation capacity, innovation white paper, Management, management practices, manufacturing firms, productivity performance, UTS.